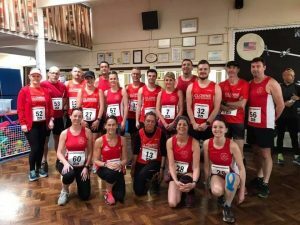 There was a red wave at the Wingerworth Wobble on Saturday. 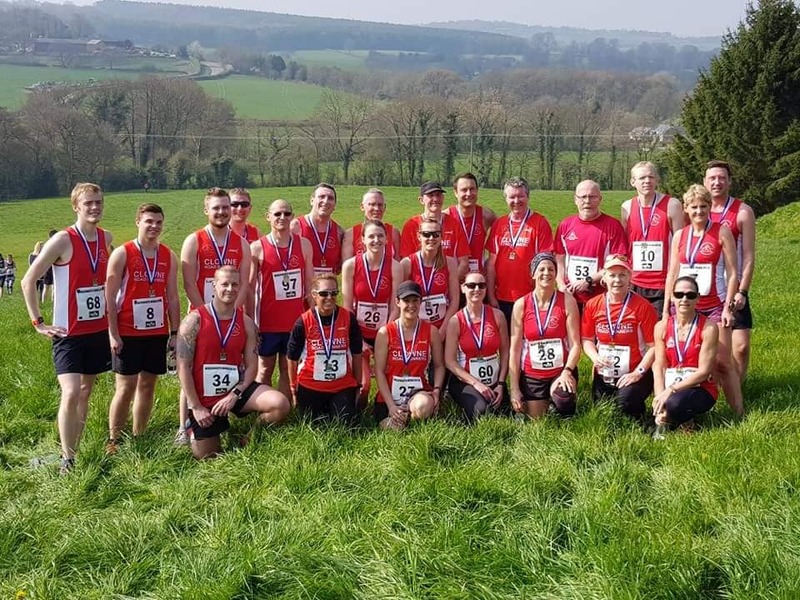 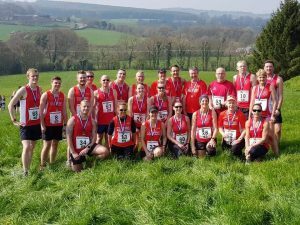 A challenging 4.5 Mile trail race and the latest race in this year’s Grand Prix. 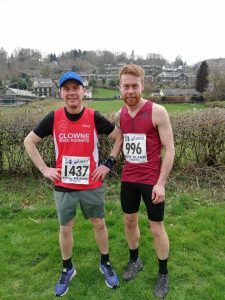 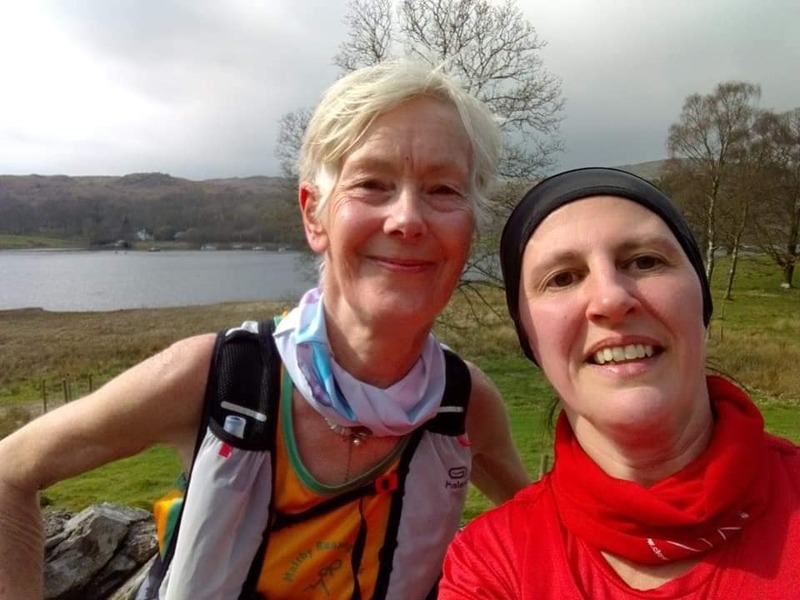 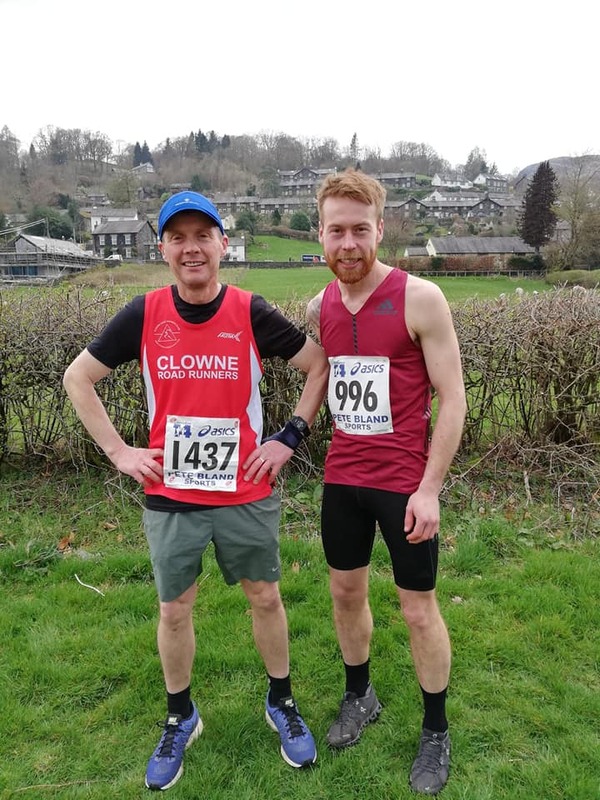 Meanwhile up in the Lakes at the Coniston 14, Richard Hind came in on 1:42:32 and Lynn Hazelton on 2:59:48.